Please fill the form to make an order. 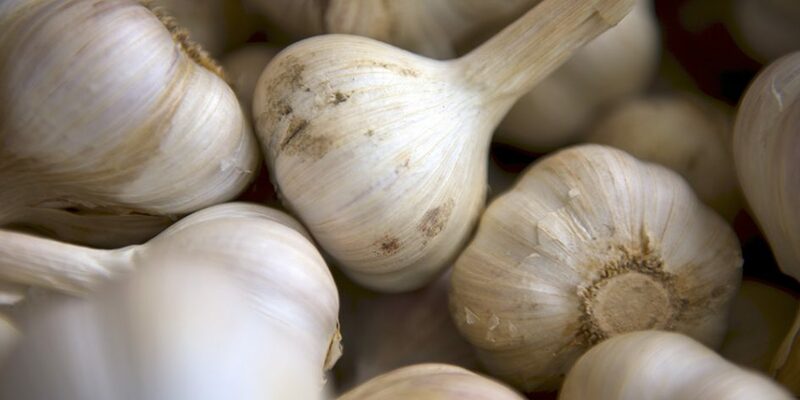 When the garlic is ready, we will give our customers a call. 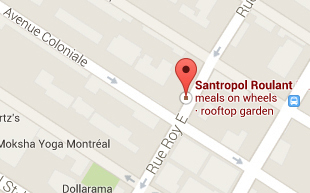 The pick-up location is on Thursdays at the Farmer’s market from 4:00pm to 7:00pm at our office on 111 Roy East, between Coloniale and De Bouillon. First come, first serve! Thanks for your interest in the garlic! 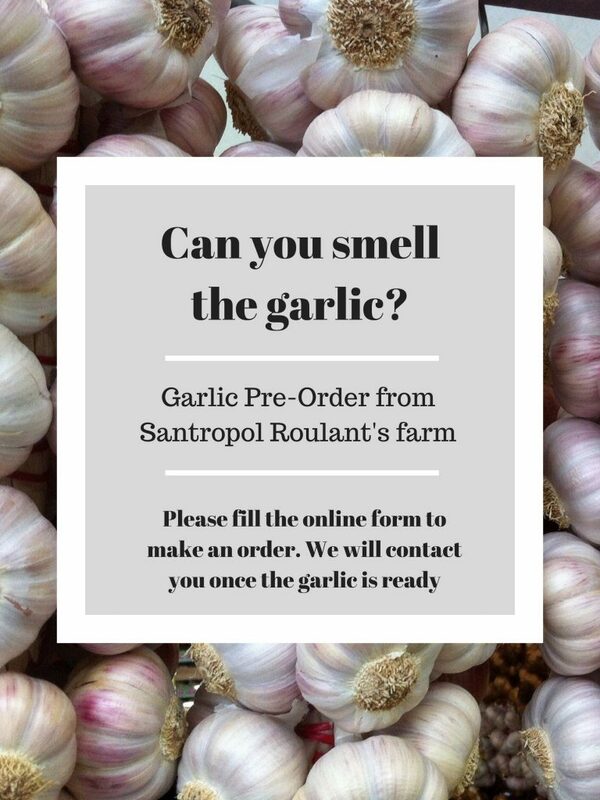 Make sure to fill out the form found in the blog post to get your order of garlic! Can I get 3 pounds (1.5 kg)? Please and thank you. Thanks for your interest in the garlic! Make sure to fill out the form found in the blog post to get your order of garlic.